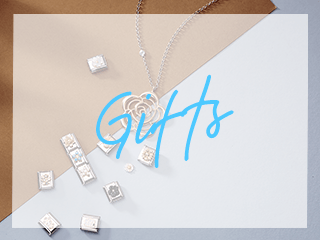 Celebrate the incredible bond between a grandparent and their granddaughter this season. 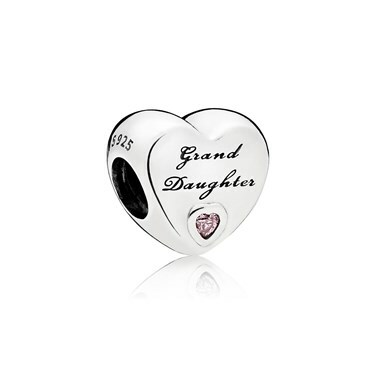 This beautiful charm will make the perfect sentimental gift that your grandaughter can cherish on her PANDORA bracelet forever. 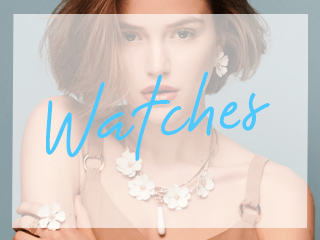 Both of my granddaughters are well pleased.so a big thank you to Argento,Everything I have bought for my wife to my granddaughters are all well pleased. Hi granddaughter over the moon. 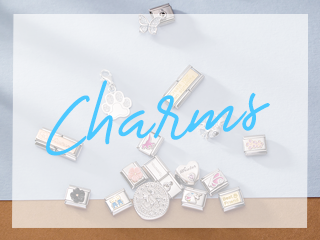 Does this charm come in official Pandora box and bag?